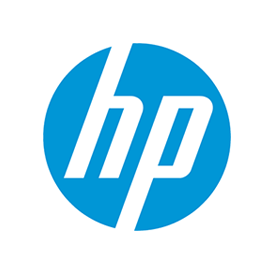 Staff from HP Inc. headed to the village on Friday for a day of action. The UN's Global Goals call for access to education for all children, no matter where they're born. Education is vital in breaking the cycle of poverty, and giving children — and then their children, and their children — hope for their future. Join us by taking action here in support of education. With 11 facilities across South Africa, SOS Children’s Village supports vulnerable children as well as fragmented families. 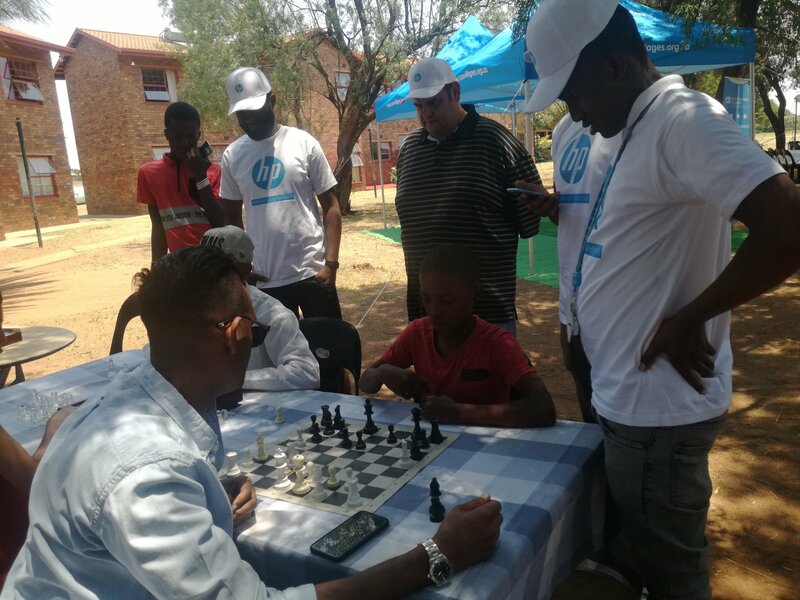 At their Ennerdale village in Johannesburg, on Friday, HP Inc. hosted a day of action for their staff members and internal stakeholders to help support educational programmes and activities. Back in July 2017, HP Inc. committed to enhancing education for more than 100 million people by 2025. And in partnership with Global Citizen, its mission is to reinvent quality learning and digital literacy to empower people, including those who are marginalised, to help them succeed in the digital economy and create better lives for themselves and their families. In working towards this goal, over 20 staff members from HP Inc. Johannesburg spent the day with children — engaging them in activities such as 30 second games, tennis, chess, and reading sessions. Some staff members prepared stationary packs, which others helped make lunch for the children. 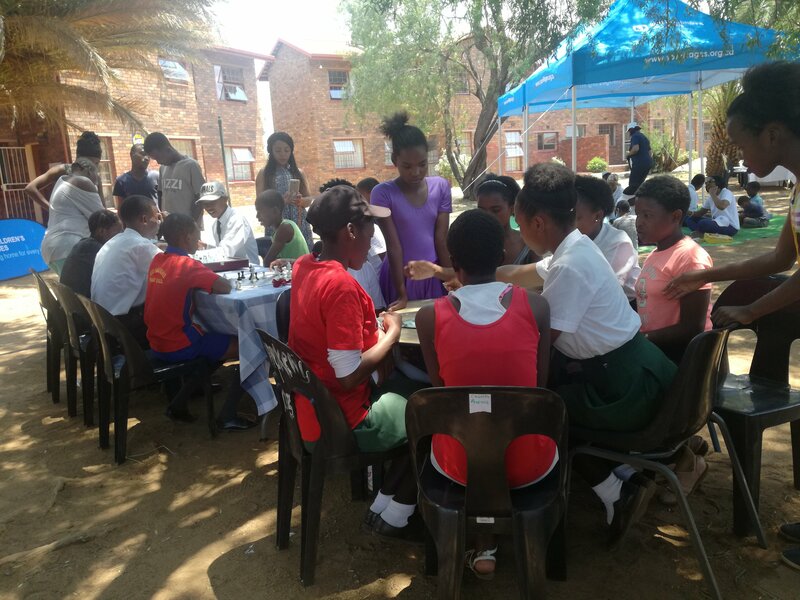 For Vileshin Moodley, an enterprise sales manager for central and southern Africa, HP’s participation in this event is about looking into ways they can empower children of the SOS village. “We have extensively understood that the SOS is a home, or village, for children who come from impoverished backgrounds, abused family situations, and today, being part of this village has made a huge difference to our reach in the community as well as how we can change the children’s lives,” Moodley told Global Citizen on the day. For Moodley visiting the children’s home is a critical step towards what HP hopes to achieve by 2025. “Our role here today has been pretty critical in developing and shaping tomorrows leaders of Africa,” Moodley added. Sam Motsitsi, programme director at the SOS Children’s Village echoed Moodley’s words. 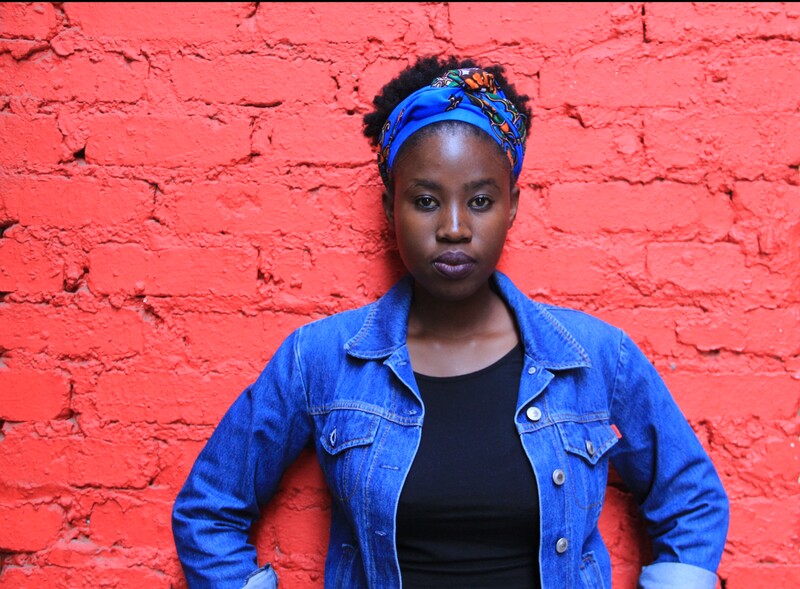 For Motsitsi, it is vitally important for companies such as HP to visit the village and help in the ways that they can. Like many other locations in South Africa, Ennerdale faces a high level of substance abuse. So in June this year, community members joined forces to launch an initiative against drug abuse and illicit drug trafficking — a programme that’s driven by the Department of Community Safety and a local church. Motsitsi says for HP to provide stationary, toys, and laptops is a powerful gesture to help the children — not only in the village but the community at large. The children’s village is permanent home to 94 children, but it’s also a place of refuge for children in the community through the village’s community outreach programme that involves over 200 children. “We understand that a child’s mind is sustained and moulded through keeping busy in the right way, if we do not have the resources to keep them engage in positive things, they will find themselves taking part in things that do not groom them,” continued Motsitsi. “We are thankful to HP for providing these educational tools for the children, they will keep them indoors, safe, and protected,” he added. After their lunch, prepared and distributed by the HP staff, the children delivered a special presentation of singing and praise poetry. This was followed by the handover of six laptops from HP. HP is proactively working hand-in-hand with a number of NGOs and initiatives in South Africa and more widely across Africa to drive lasting improvement for the planet, its people, and communities worldwide.